Heartland Recreational Vehicles is recalling certain 2019 Heartland Pioneer travel trailers, model BH280. A flexible liquid propane (LP) hose was installed on the outside cooktop running into the firebox of the stove instead of a rigid metal tube supply line. Heartland will notify owners, and dealers will replace the flexible LP hose inside the firebox with a rigid metal one, free of charge. 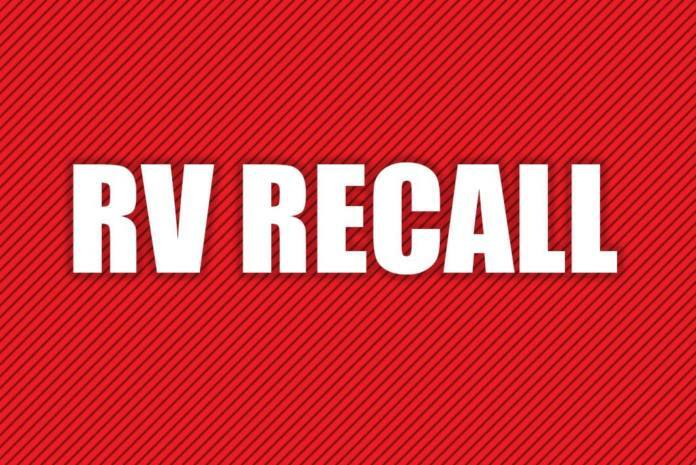 The recall is expected to begin December 21, 2018. Owners may contact Heartland customer service at 1-877-262-8032. Heartland’s number for this recall is 99.01.41. Have a Heartland Northtrail and it’s been great. Had a Heartland Product once (5th Wheel), another piece of THOR Junk. Will never own another one!